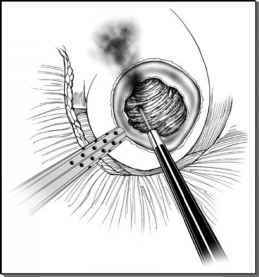 Many of the complications of standard laparoscopy are understated in the literature. Despite this, hand-assisted laparoscopy complications have been fairly well described. In general, we counsel our patients undergoing hand-assisted laparoscopy in a similar manner to those undergoing standard laparoscopy. Over time, every urologist will reach his or her comfort level with hand-assisted laparoscopy and risk of complications when using hand-assisted laparoscopy. It is likely that the amount of hand dissection plays some role in the convalescence of these patients.